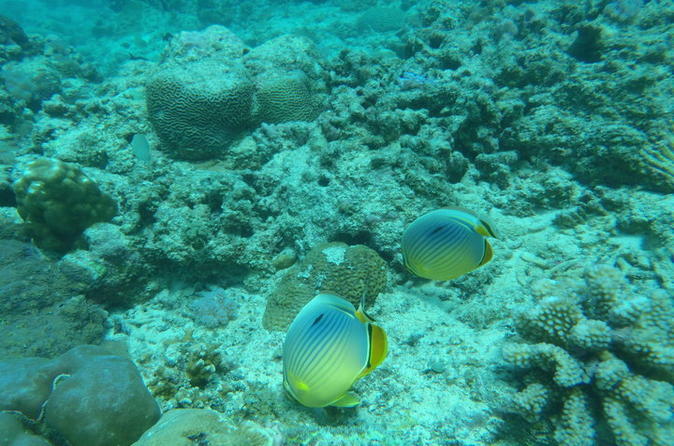 Trek at a depth of 3 to 4 meters in the underwater universe and discover the colorful undersea life. For 15-minutes, you can admire the vast charming marvels on the sea floor. By luck you may come across a coral garden and get carried away by this exciting adventure. Admire the amazing marine environment and cherish each and every wonderful moment that you can share with your dear ones when experiencing this activity. Gratify yourself in an adventure cruise for an unequal treat on board the gorgeous brand new catamaran cruising, to the northern peninsulas in luxurious comfort. At the same time avail yourself the chance of achieving educational and recreational purposes if you come across dolphins and whales in their natural habitats. As you advance towards the northern isles you appreciate the fabulous spectacle of the superb scenic background at sight. 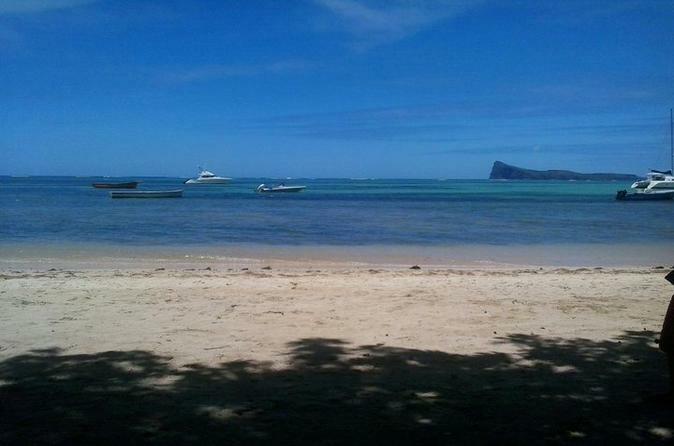 Access both Gabriel island and Flat island and snorkel at Coin de Mire. Discover the underwater world and view the magnificent white tailed bird 'Pailles en Queue'. 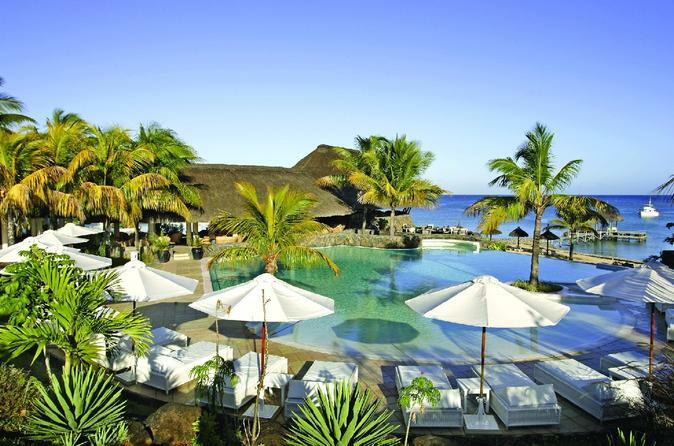 Explore Mauritius in 7 days and see everything the island has to offer. Enjoy your trip in an island by being in the shoes of an islander by exploring the nature and rejuvenate your senses.